Fletcher Cox said he’s never watched the Super Bowl. He lied. A Super lesson about your digital footprint. Jan. 25, 2018, 8:00 a.m.
Fletcher Cox told reporters that he’s never watched the Super Bowl, but based on his Twitter timeline, that doesn’t seem to be true. Cox replied matter-of-factly to that Super question that he does not have a favorite Super Bowl memory, because he has never watched the Super Bowl. The quote made national news, that one of the best players on a team going to the Super Bowl has never watched a Super Bowl. Headline at Yahoo Sports: Eagles’ Fletcher Cox says he’s never watched the Super Bowl. Ever. See, big news. And also a lie. Michael David Smith at PFT updated his post on Cox claiming to have never watched a Super Bowl with a tweet shared by a reader that Cox sent at the precise moment Malcolm Butler intercepted Russell Wilson at the end of Super Bowl XLIX. Cox’s original tweet was just the word wow three times, but clearly given the time of the tweet and the fact that most of the rest of the world was tweeting the same thing, it’s fair to assume he was talking about that play. That got me wondering what other Super Bowl moments Cox tweeted about but didn’t remember watching. And I’ll admit, had I not sat through a school board meeting that featured a presentation by a bunch of fifth graders last night warning us about how our digital footprint stays with us forever — something that should be fresh in Cox’s mind after a man sued him earlier this season, claiming Cox seduced his wife via social media — I probably wouldn’t have even thought to do this. Alas, Twitter Advanced Search made it pretty, pretty easy to find some other Super Bowl related tweets by Cox. 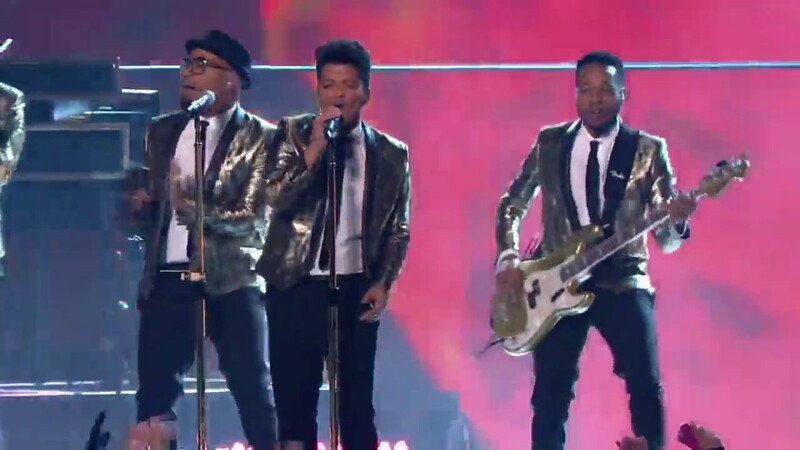 That tweet was in reference to the halftime show by Bruno Mars at Super Bowl XLVIII. Mars, of course, has a popular power ballad called Gorilla on the album that was released the year he did the Super Bowl halftime show. It was not part of his set. Both were comments about this throw and catch by the Giants. Cox may not have been watching the entire Super Bowl, but he was certainly watching at that point in the game, as nearly one-third of America had tuned in for that game’s ending. Cox was being truthful when he told reporters he doesn’t watch sports. His entire Instagram feed is photos of himself playing, racing cars or hunting. But he’s watched the Super Bowl before, or at least the most memorable parts of two of them. The digital footprint doesn’t lie, man.